A financial coach empowers others to develop their practical and emotional relationship with money without advising them on products. In March 2002, having taken a career break after becoming disillusioned with the traditional model of financial advice, I created a different type of service. One that creates a non-judgemental space to support people to learn more about their relationship with money and empower them to take better control of, and responsibility for, their financial lives. Over the past 16 years, I've coached getting on for 1,000 people and trained around 60 people to become financial coaches. Read about Simonne's journey from financial adviser to coach and insight from a past trainee. Click here for a sample of Q&As and here for a selection of photos from our recent training courses. There is a real, and growing, need for financial coaches. I would love for you to join us in pioneering a new holistic approach to helping people with the money side of their lives. Throughout the five days I will share with you my skills, resources and methodologies. Using a blended method of teaching - including games, role-plays, coaching simulations, case studies, interactive and experiential learning activities and discussions - I will equip you with everything you need to coach your clients. Plus you'll take away a manual packed full of invaluable resources specifically designed to set you up with all you need to start coaching clients of your own AND a Financial Coach Practitioner certificate. Small group sizes are guaranteed to provide plenty of opportunity for you to practice, and receive coaching on, the skills and tools you learn during the week. 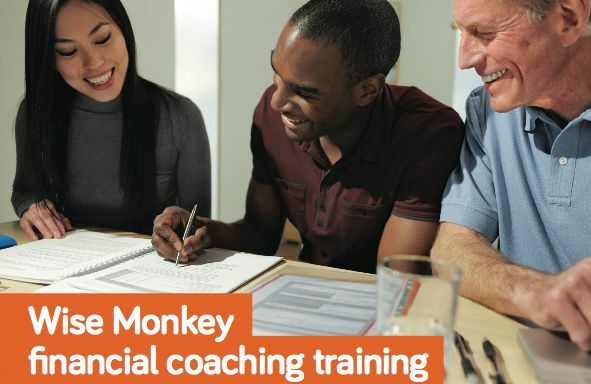 ► Apply coaching skills to help people build a better relationship with money and feel calmer, more in control and confident about their finances. ► Help people find practical solutions to their money challenges. ► Use a wide range of practical tools and resources to help people change their financial behaviour and the way they think and feel about money. 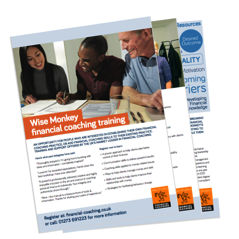 ► Apply my Wise Monkey Financial Coaching Model, with extensive feedback on your own delivery. ► Work within the boundaries of generic financial advice. Can't make it to Brighton? 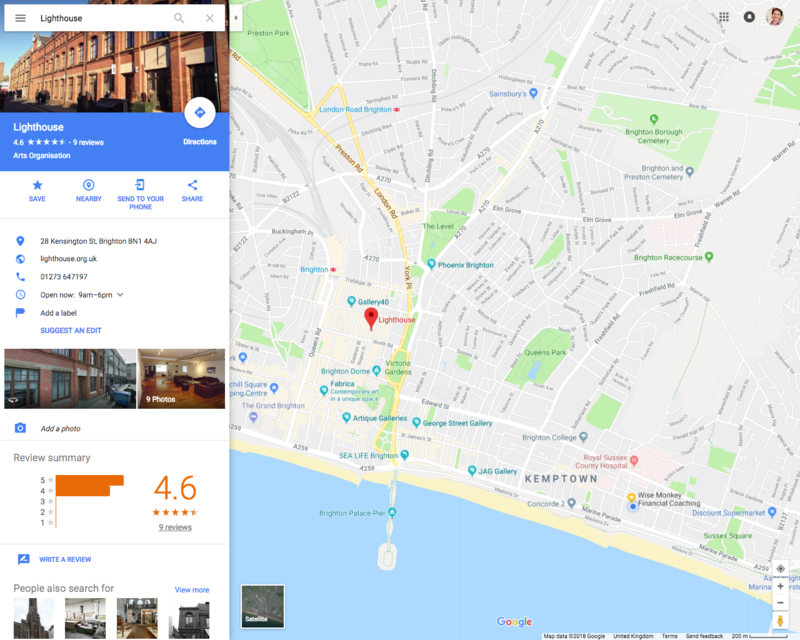 I usually run three to four training courses a year and, although I would love to meet you in person, if you're unable to get to Brighton there may be other options too. To enquire about Skype training or additional courses for smaller groups, please give me a call or send me an email. Complete the form below to register your interest and I'll send you full information, including prices. Or update your mailing preferences here.